The KMEIA National Council met in Perth for 2 days prior to the 2018 Kodály National Conference. The meetings were extensive with discussions and actions focussed on improving services for members and advancing Australian music education. 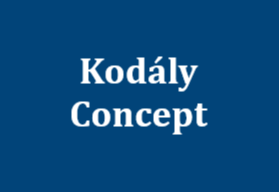 Kodály clearly articulated that quality music education requires quality teachers. KMEIA has demonstrated a longstanding commitment to supporting teachers by providing quality professional learning experiences, resources and support opportunities. This support is most needed by pre-service and early career teachers, and KMEIA is committed to developing our future music educators. 2-year trial from 1 October 2018 to 30 September 2020. 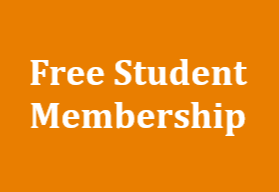 Free 12-month membership to pre-service education students at Australian universities, either undergraduate, postgraduate, part-time or full-time. Students do not need to be music education majors. Costs of other KMEIA services and products are at the discretion of National Council and individual Branches and may vary. Evidence of student enrolment is required before the application for membership can be processed. Student members are Associate Members and do not have voting rights or able to hold a formal position on a committee. They can choose to pay Full Membership to have these rights. It is hoped this initiative will make information about KMEIA services and products more accessible to pre-service teachers and is an investment in the future of Australian music education. I ask that you assist us in the promotion of this exciting initiative, and please encourage pre-service teachers within your own networks to become a KMEIA member. 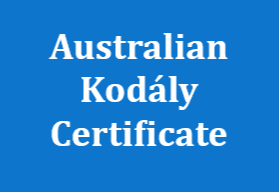 Kodaly Music Education Institute of Australia (KMEIA) Inc.